With six brand new Aston Martin Racing V8 turbo charged Vantage GT4's already out with their teams (and another still on order for delivery later this year) these seven cars from the AMR stable will represent one fifth of this years sizeable 37 car entry for the opening round of the GT4 European Series that kicks off at Monza later this week that will run in support of the Blancpain GT Series event at the Italian circuit. 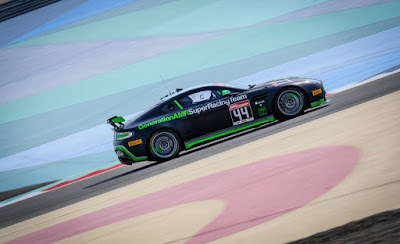 The only anomaly to a clean sweep for the new 2019 iterations AMR race car is with the Generation AMR SuperRacing team who will have to wait until the third round of the series before receiving their new Vantage from the Prodrive factory. 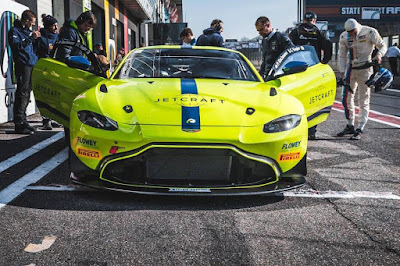 Due to the lengthy order books for both the new Vantage GT3 and GT4 cars, the SRO has given the team special dispensation to run the older, normally aspirated V8 Vantage at the opening rounds of the series as the homologation detail for the AMR Vantage GT4 now lies with the new turbo charged car. 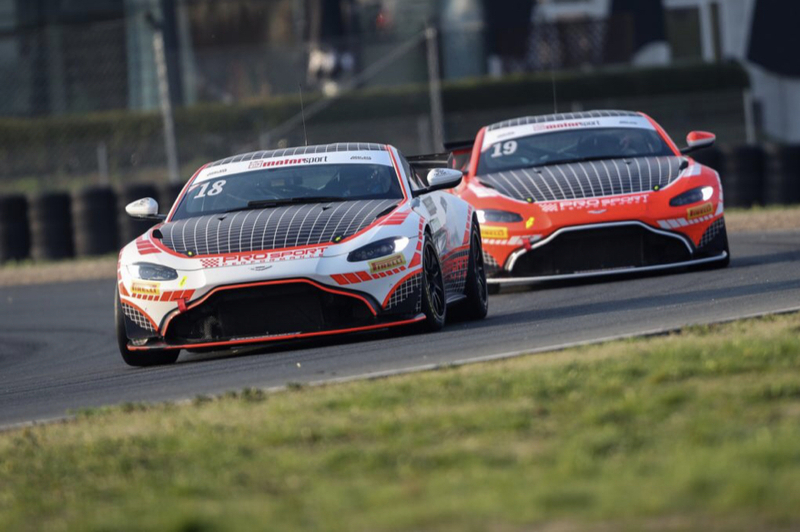 Despite that delay, drivers James Holder and Matt George return for another full season of GT4 racing in the headline European SRO GT4 Series having only had ad-hoc races together last year and a season in the French FFSA Series before that. They will compete in the Pro-Am class. Belgium based Street Art Racing also return to the series again - this time with another two car entry for the two returning drivers and two team debutants. With the team receiving their second car from Prodrive only last week, the team had been restricted to limited testing with their brightly coloured car (above), a car that will be driven by Pascal Bachman and GT new recruit Clement Seyler in the Am Class. The team's second car will be raced by a returning Julien Darras alongside Jamie Vandenbalck in the Silver Cup and this is the team that will have the coaching support of AMR factory driver Maxime Martin throughout the season. Matt Nichol-Jones' Academy Motorsport team are also returning to the GT4 European Series with two confirmed full season entries, competing in two classes after a disappointing 2018 season that saw one of their cars drop out at an early stage. The lady behind the Walero race wear company (Fiona James) obviously liked what she saw last year in the Series by returning to the team she went to having swapped over from the Dutch Supercar Challenge Series. 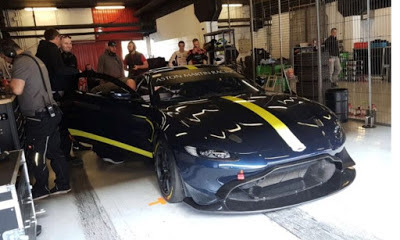 The Worcester based team have certainly been putting in the testing mileage with all their drivers who are entered into the European Series as well as the British GT Championship and for Will Moore, that means another double header season - a surprise to all considering he wasnt going to be racing at all in 2019. Having raced with Nichol-Jones last year, James will this year be partnered by the much younger Tom Wood who raced with Jan Jonck last year in British GT in the Pro-Am Class whilst Moore will be partnered by the teams speedy new recruit Matt Cowley in the Silver Cup. One of the new recruits to the #TeamAMR family is German based Prosport Performance team who have also acquired two AMR Vantage GT4's for multiple race programme in GT4 European Series, ADAC GT4 Germany and the 24H Series. Having only received their first GT4 car at the end of last month, a couple of their drivers have only had limited track time - mainly within the AMR GT4 development car. One car has already been raced by the team (and one of their GT4 Series drivers - Akhil Rabindra) in the opening race of the 24H Series in Mugello where they secured the cars first race podium. Rabindra will race with Florian Thoma in the #18 car with Jeremy Sarhy and David Griessner in the sister #19 car. Both will race in the Silver Cup. For the team, who will compete under the PROpeak Performance banner, the first round of the GT4 European Series will be something of a frantic one as they are in the midst of a three day official test ready for the start of the ADAC GT4 Germany Series at Oschersleben. Track action at Monza starts Thursday with Private Testing before starting in earnest on Friday morning with the first of two Free Practice sessions with Qualifying taking place on Saturday Morning. Two, one hour races will be held over the weekend on both Saturday afternoon and Sunday morning. 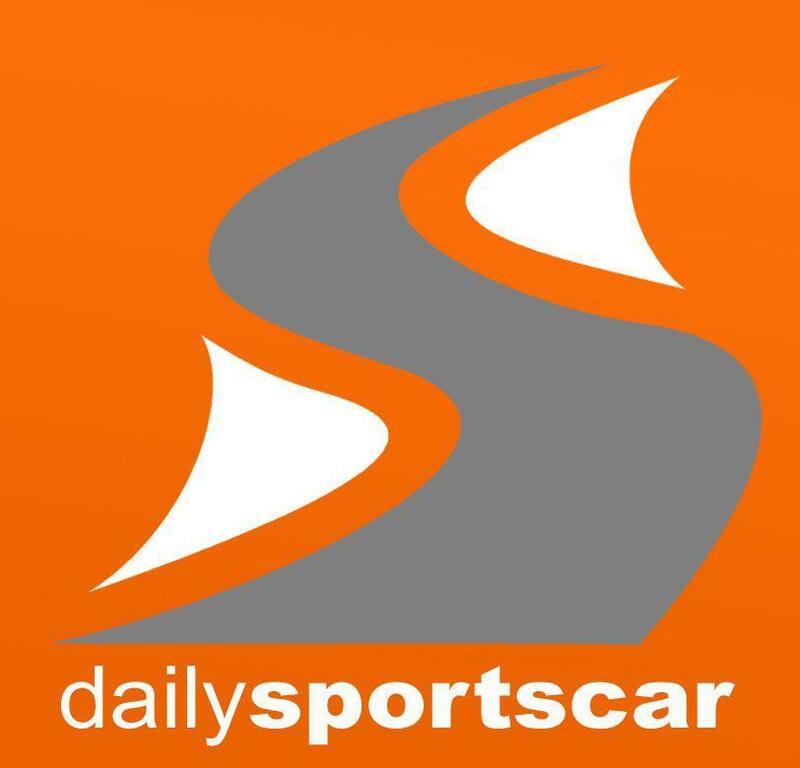 All drivers listed above except for Fiona James, James Holder and Pascal Bachmann are part of the Aston Martin Drivers Academy that was announced last month.